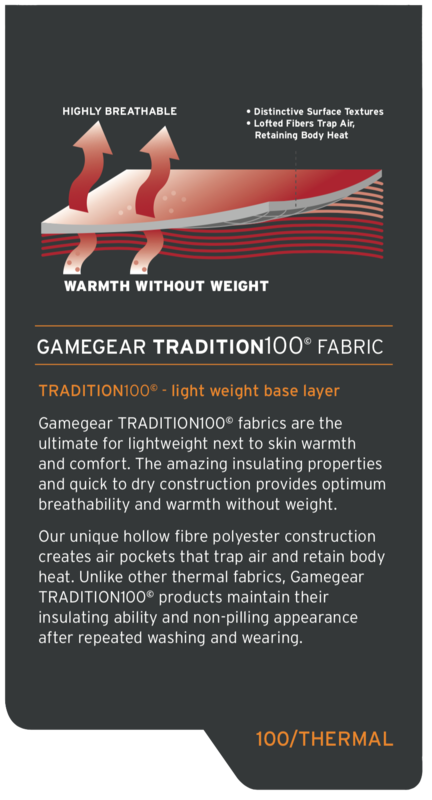 I have a range of all brands of hunting gear, but only choose the GAME GEAR THERMAL TROUSERS and TOPS. First off for there colour and then for the comfit,warmth, strength and price. Awesome thermals warm and tough, couldn’t ask for better. Great product, good quality and as with all their products the delivery was overnight which is awesome.